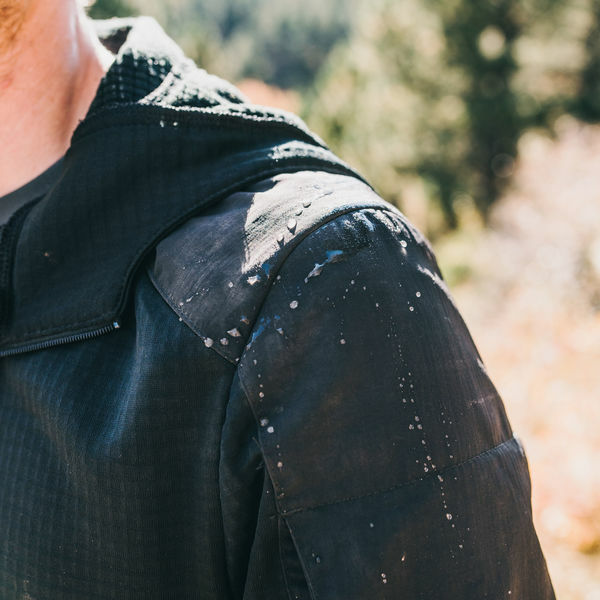 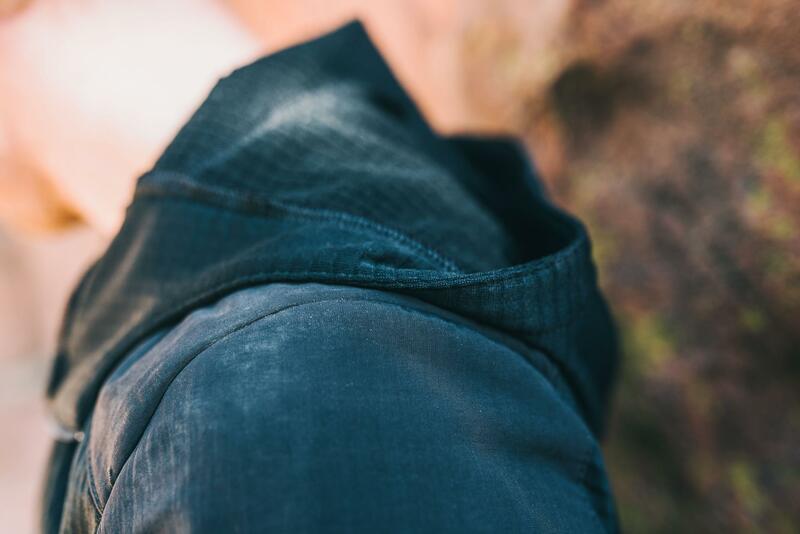 The Vortex Hoodie is made for the alpine approach. 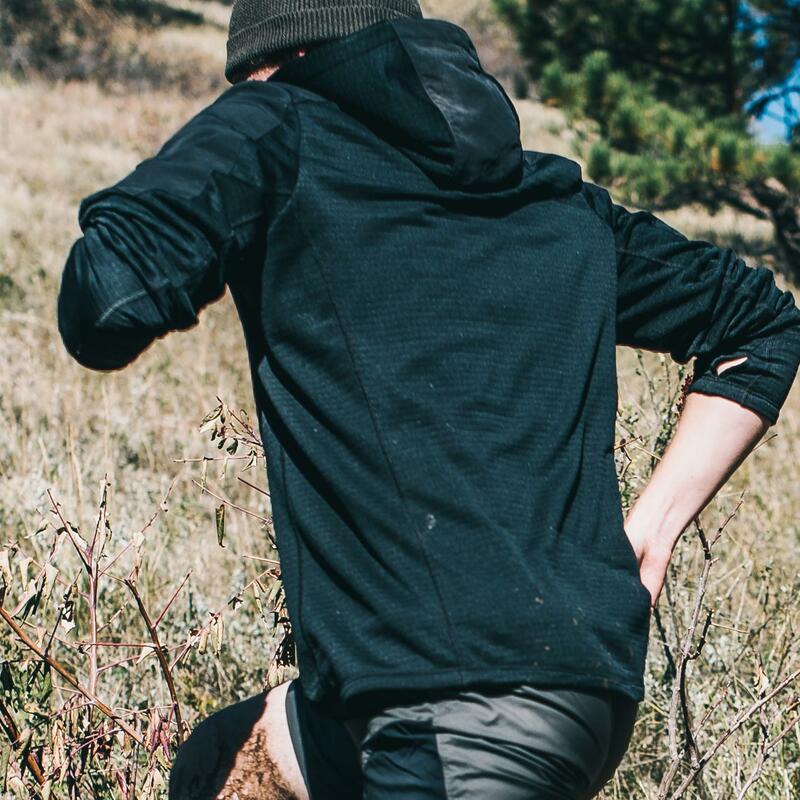 Appropriate as either a cold weather base-layer or all-season mid-layer, the Vortex offers extreme adaptability in a lightweight package. 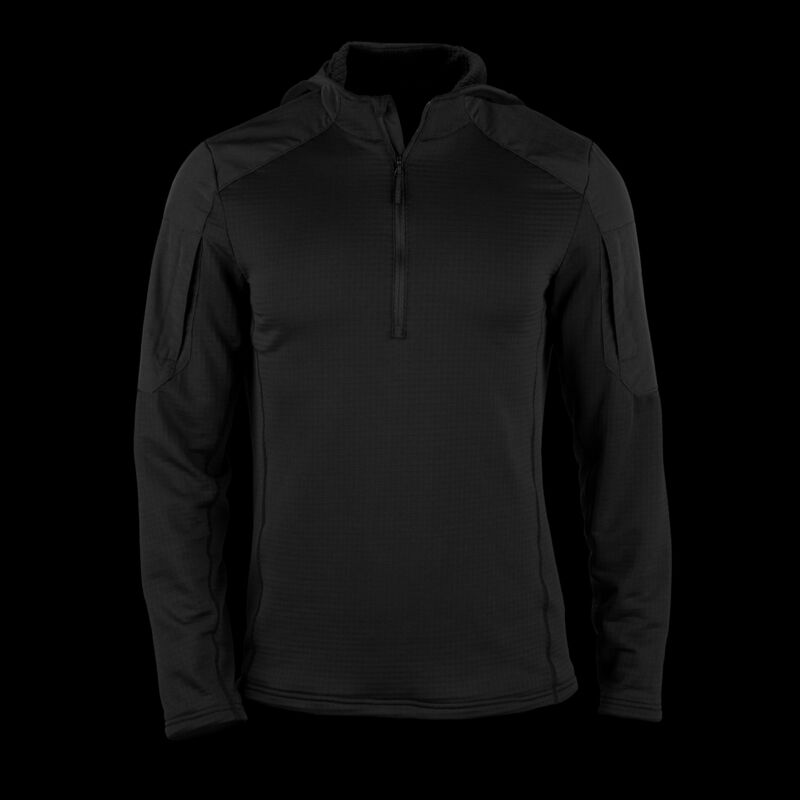 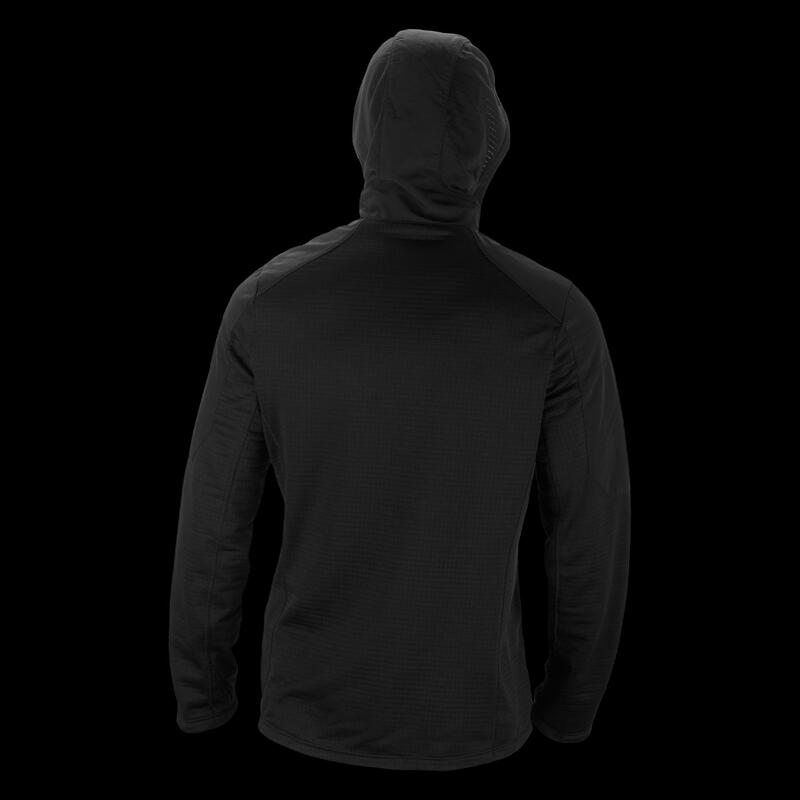 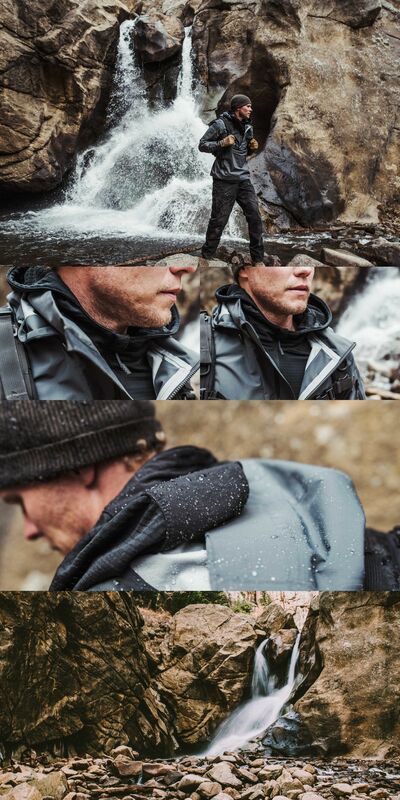 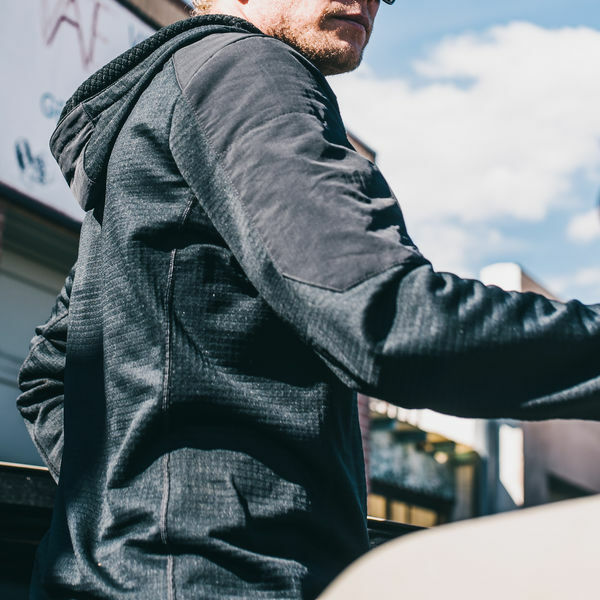 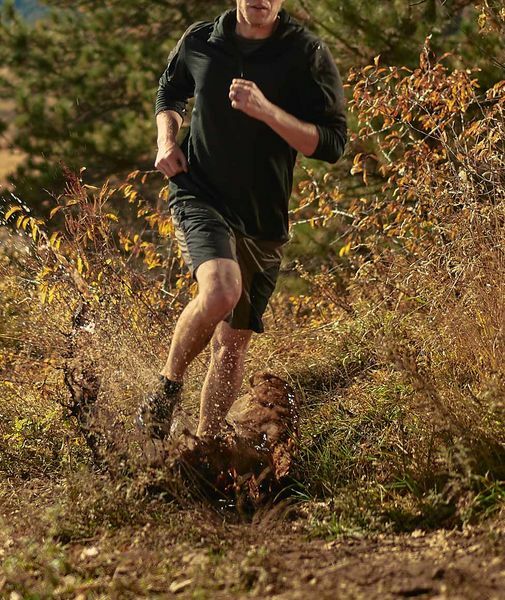 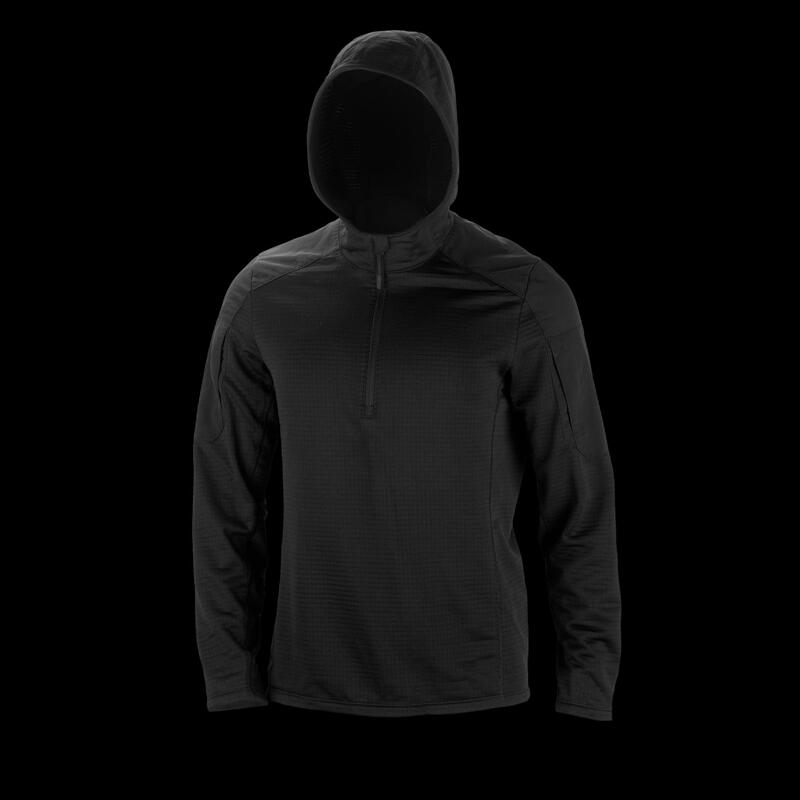 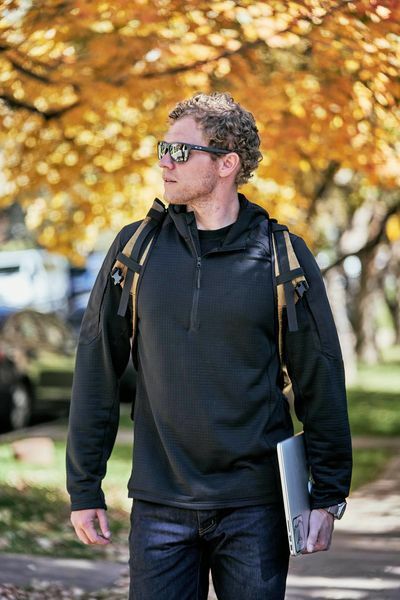 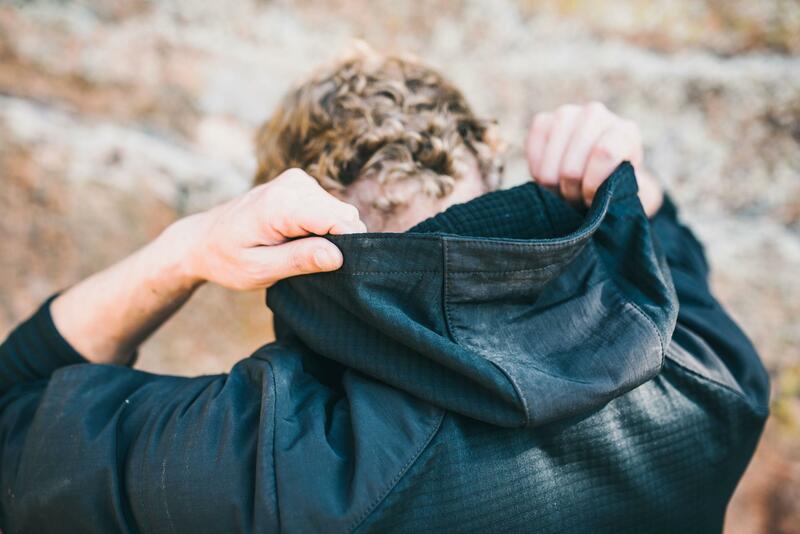 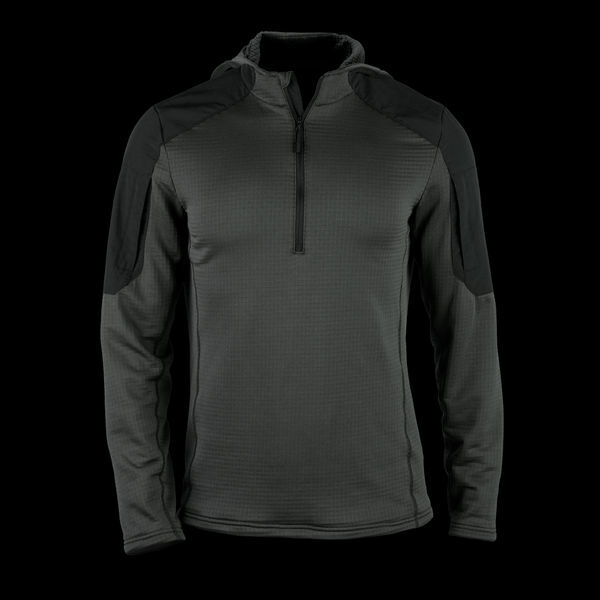 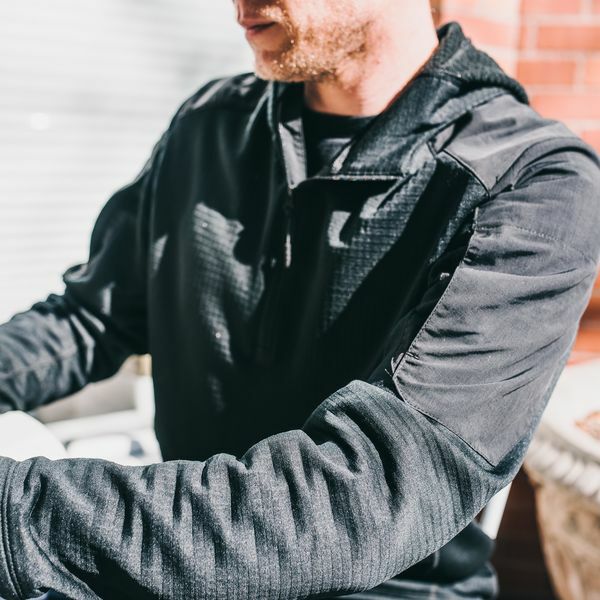 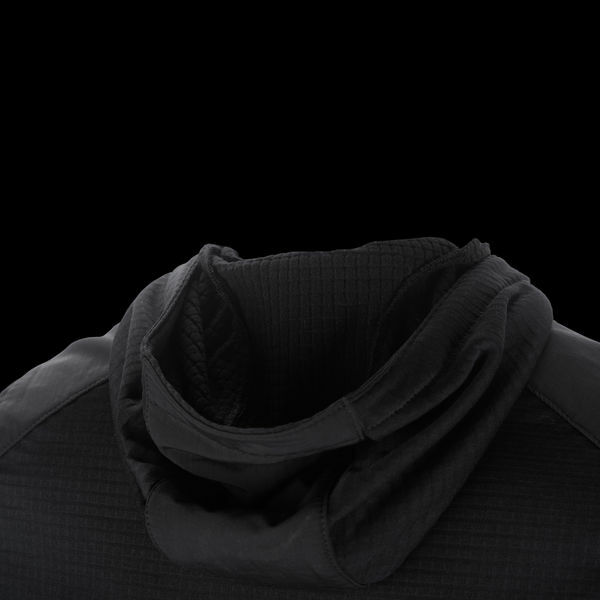 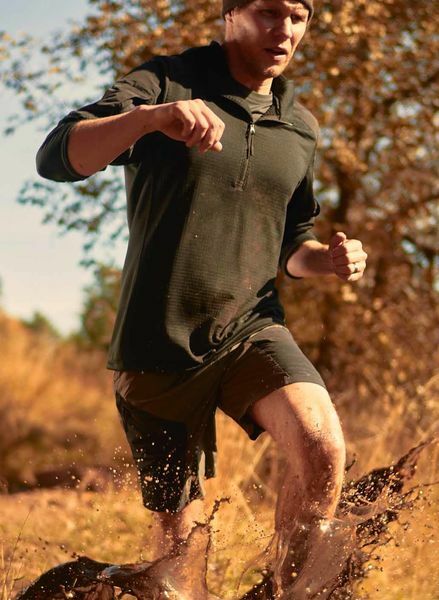 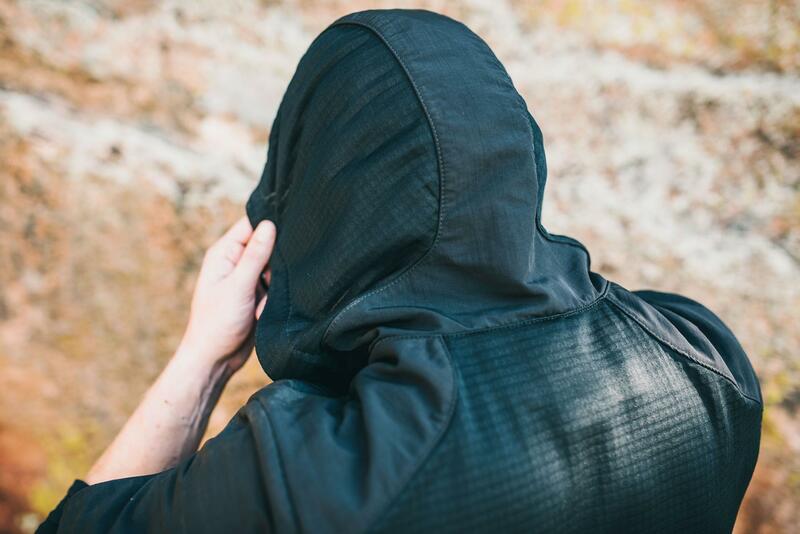 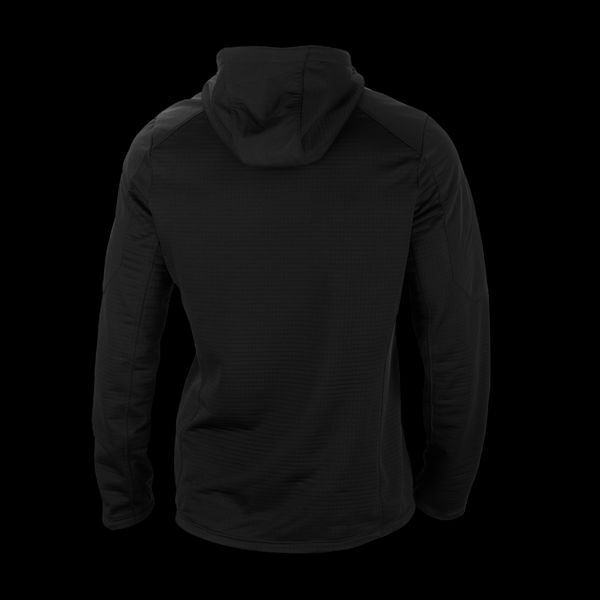 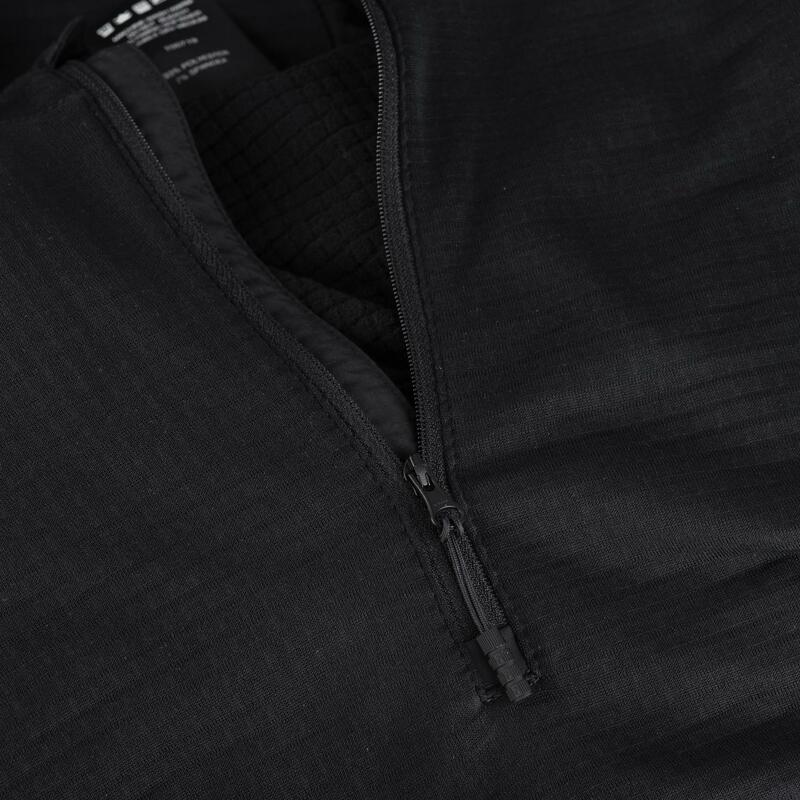 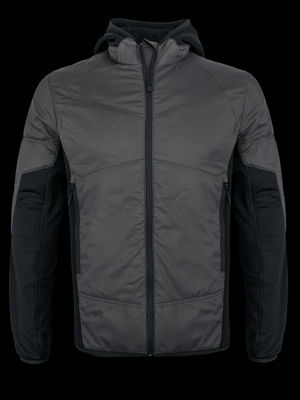 Warm but breathable Polartec® Power Grid™ offers moisture-wicking insulation in a lightweight package, while a slim-fitting hood and front zipper provide versatile venting. 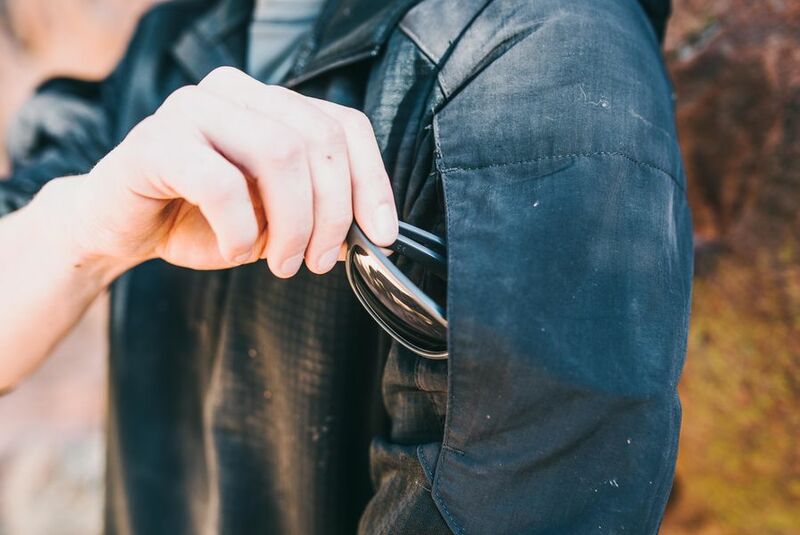 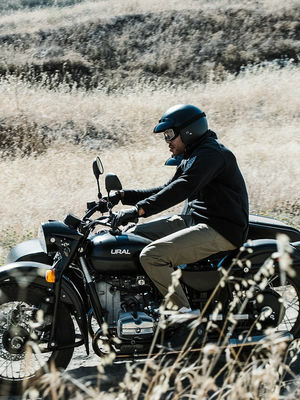 With reinforcements in high-abrasion areas for extended durability and sleek bicep pockets to keep essential gear close to hand, the Vortex is ready for an extended tour of duty in a range of environments. Polygiene odor control technology prevents the growth of bacteria and fungi using low concentrations of recycled silver salt. 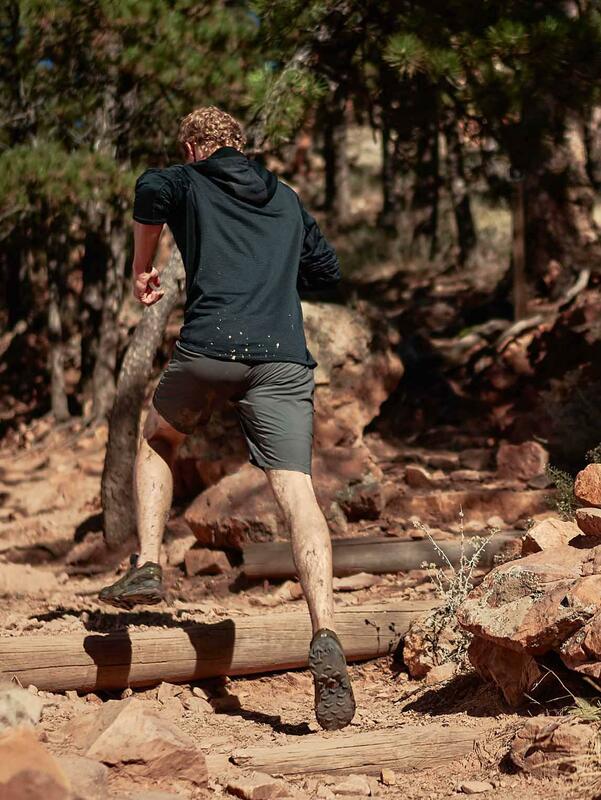 Whether you're on the mountain or in the city, the Vortex won't weigh you down. 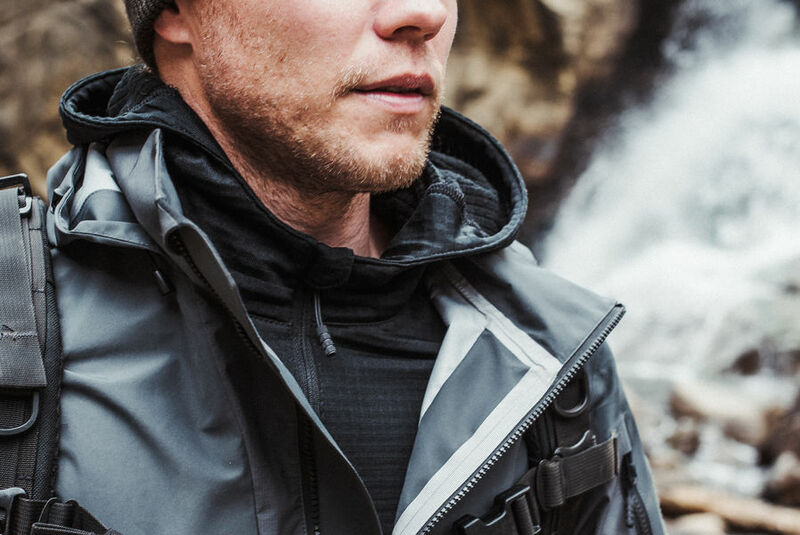 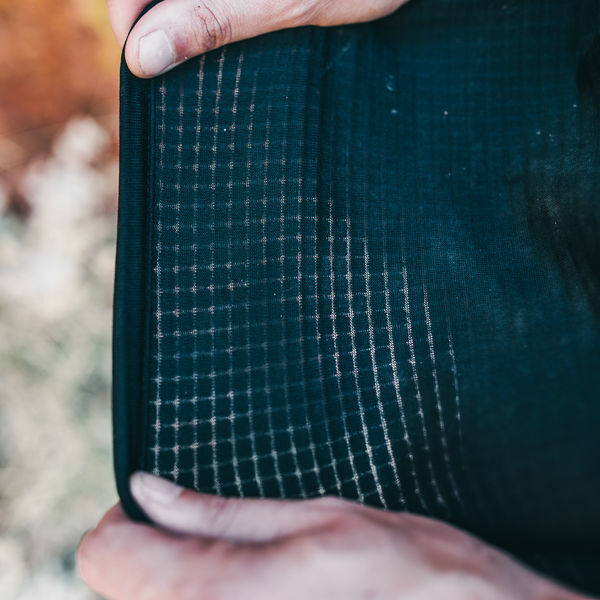 Weighing in at 7.9 ounces and compressible to the size of a water bottle, the Vortex can be stashed in your pack, ready to provide critical warmth when needed. 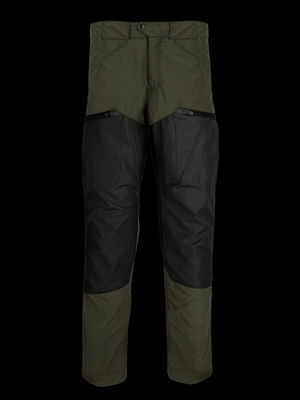 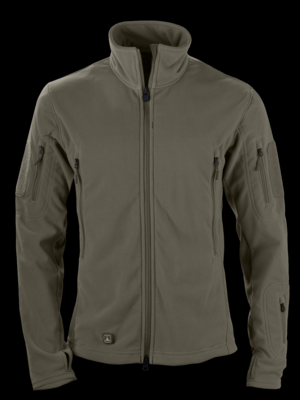 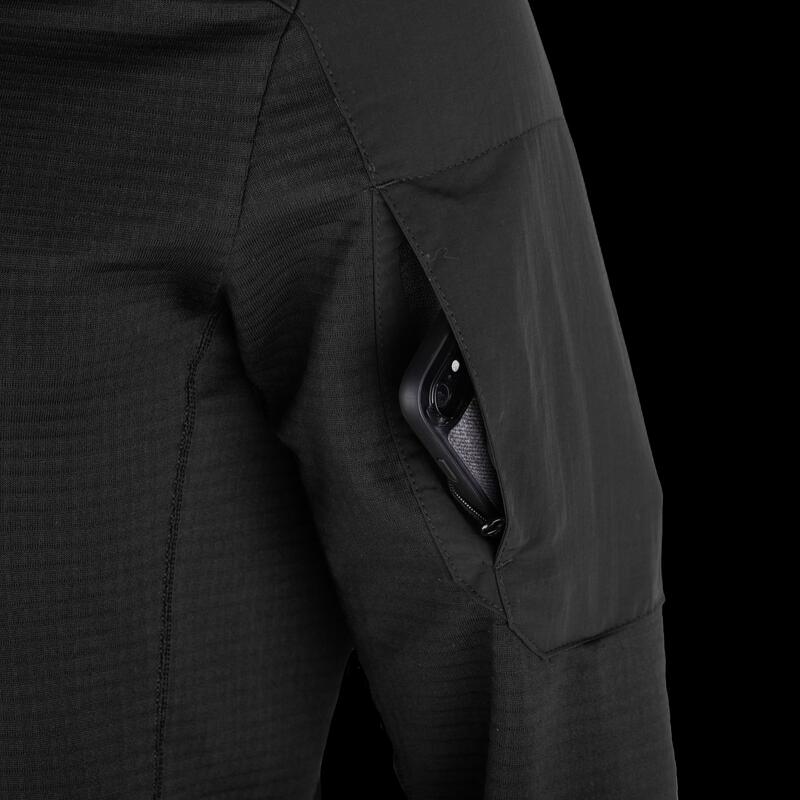 With inherent stretch and thumb-hole cuffs, the Vortex will keep you covered and unrestricted during dynamic movement. A sleek outer face ensures comfortable layering under a shell in inclement weather. 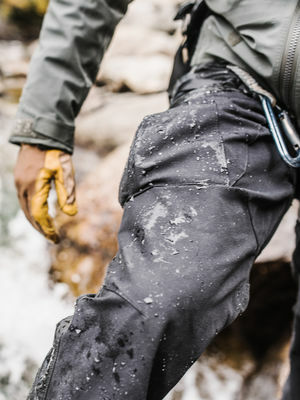 Equally at home on the mountain and in the city, the Vortex offers a slim, tailored fit with subtle nylon accents. Dual bicep pockets provide streamlined storage that remains accessible under a rucksack, body armor, or harness.